Publisher Component is a decoration for your script inspector. Now your product will always look cool. 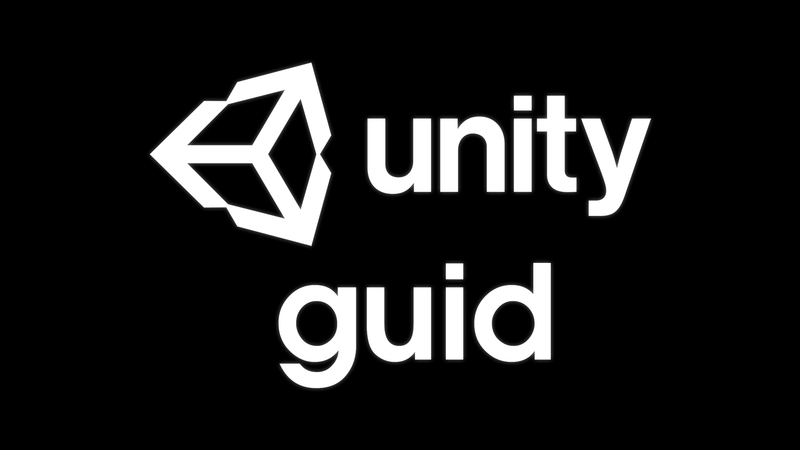 If you want your Unity Asset (or Unity Project) to be convenient and understandable for other people (clients or teammates), Publisher Component will help you. All modules are designed independently to keep this asset extendable & easy to understand. First of all, read the docs. If it didn’t help, get the support. If you find a bug or you can’t use the asset as you need, please first send me an email to info@makaka.org (in English or in Russian) before leaving a review to the asset store. I am here to help and to improve my plugin for the best. Response time can be up to 3 business days.